Get ready for an arcade classic game with a modern twist! A Brick Breaker that has been reinvented. It’s time to go HYPER BREAKER TURBO! 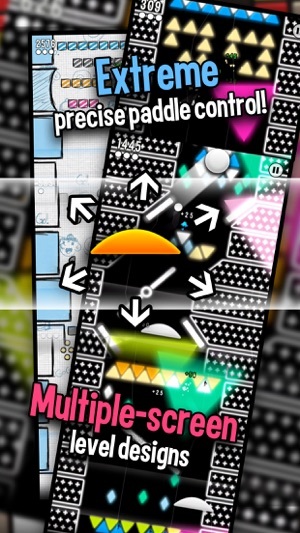 Try to complete all 75 levels with larger levels that go beyond your screen with a LOT of Pinball-like influences! 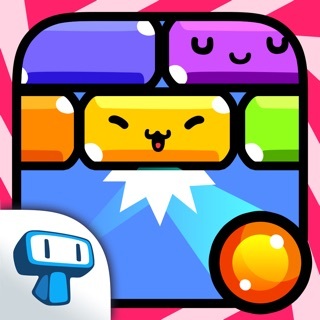 Hyper Breaker Turbo is not just some ordinary breaker game based on a well known classic from the old days, but it’s actually a completely new action puzzle arcade game like you’ve never seen before. 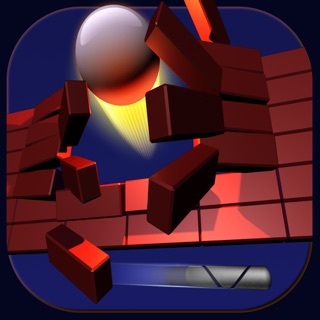 Imagine a brick breaker game from the creators of the critically acclaimed Push Panic!, with actual multiple screen level design, ‘free’ paddle control which gives very precise control over the ball, realistic physics and more! 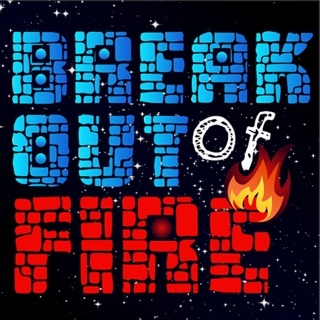 ● A brick breaker game you’ve never seen before! 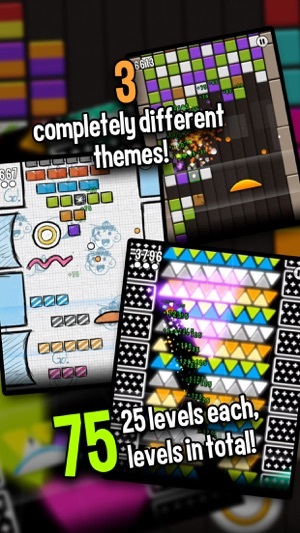 ● Three completely different themes, with 25 levels each, that’s 75 levels in total! 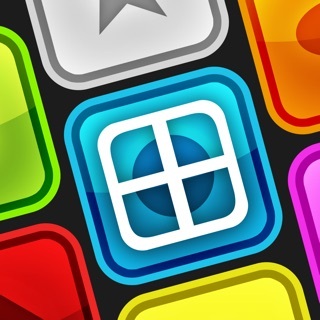 And more themes will arrive in the near future! 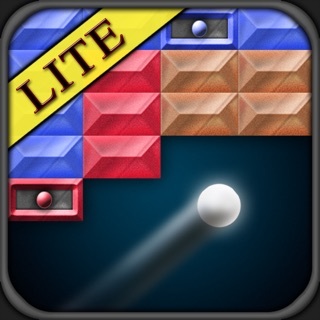 ● Easy, intuitive gameplay which contains physics and very precise paddle controls. ● Full iPhone 5, iPhone 6, iPhone 6 Plus and iPad Retina support! ● Running on 60 FPS. Smooth gameplay on every device you own! ● Stunning, colourful graphics. Expect completely different look ‘n feel in all three themes. 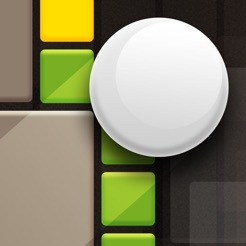 ● Packed with Game Center leaderboard rankings, achievements & global achievements. 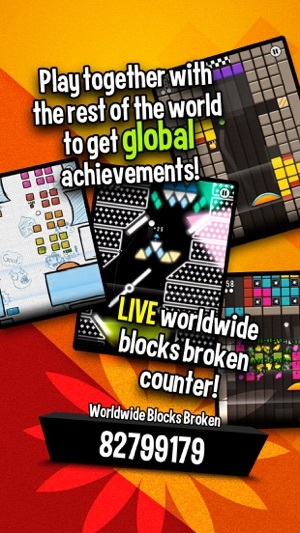 ● Join the world in getting those rare achievements which can only be attained by working together, breaking as much blocks as possible. ● Music and SFX composed bij Martijn Vaassen. 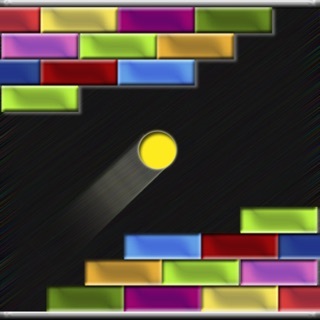 Has an ‘oldskool’ feeling to it which brings back those retro feelings you had while playing the classic breaker games. 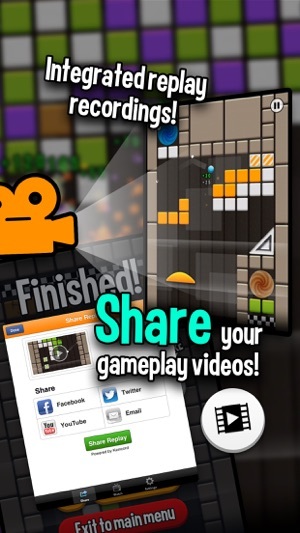 ● Record your own gameplay! Integrated replay recordings, so you are able to share your gameplay videos instantly on Facebook, Twitter and YouTube. Made possible by Everyplay. 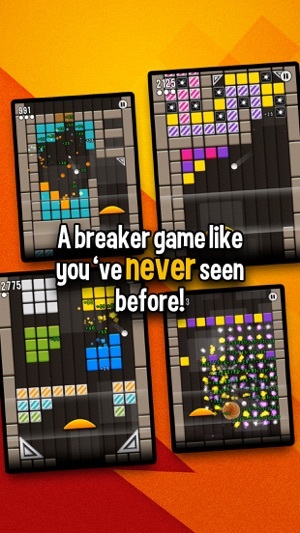 - Hyper Breaker Turbo gone FREE! - iPhone 6 & 6+ Support! - Fixed a rare crash bug that could happen when you launched the ball. 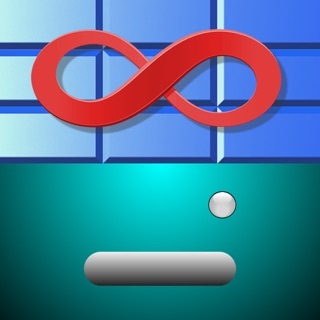 - Updated Everyplay to the latest version. - Other brick breaking bug fixes and stuff! So much fun perfecting on the colorful worlds. It has Everyplay too!